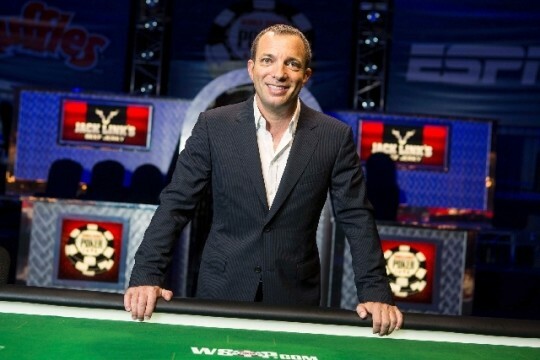 Life is about to get more complicated for Caesars Interactive Entertainment CEO Mitch Garber. Caesars Interactive — a Montreal-based subsidiary of casino operator Caesars Entertainment Corp. — is also moving forward with online gaming prospects in New Jersey. The casino operator owns one-fourth of the Atlantic City gaming market.